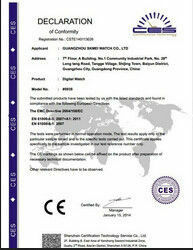 1, Trusted Quality Gas Spring. 2, Full experienced with 10 years. We are leading suppiler of Gas Spring in China with 9 years experience, our trusted quality & best service are speaked highly of all customers who were/are have business relationship with us. surface finish: Nickled-plate,chromed-plate,powder paint,oven paint,Galvanized,oil anti-rust,etc. indispensable & make the cars be consummate. connector fittings be made as your requirement according to different usage & differnt areas. 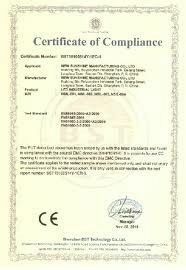 Certification of SIRA International Authentication institute.